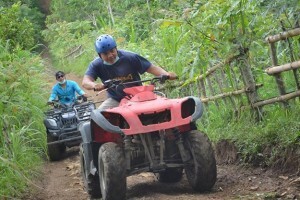 Bali ATV Elephant ride is a combo package of two exciting Bali Activity Tour . Start with a challenging Bali ATV followed by Bali Elephant Ride . Follow the program bellow and you will have an amazing day trip ! 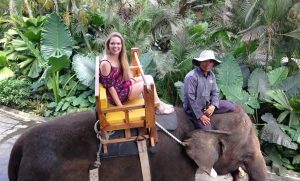 Bali ATV Elephant ride package is a perfect combination package to explore the beauty of nature panorama in the heart of Bali island . 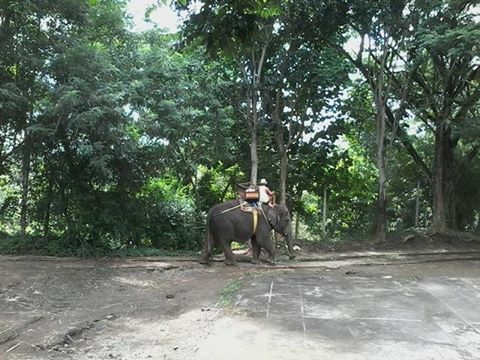 The trip offer you an exciting two different adventure such as Bali ATV Elephant ride . 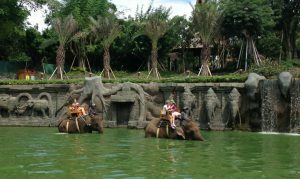 The package of this precious Bali Tour will bring you to a really challenging experience of riding a Sumatra’s elephant trough great landscape view in Bali zoo areas and continued by experiencing challenging ATV adventure explore the challenging trek along nature landscape view . We design the Bali Tour package to give you a sensational and memorable experience of both best selection adventures with best quality service and professional staffs . And also accompany with our professional English speaking Bali Driver as your Bali Tour Guide . What in the package ? 30 minutes ride on the back of the biggest friendly creature in the word . Our guest will have a unique experience , uniting themselves with the nature . 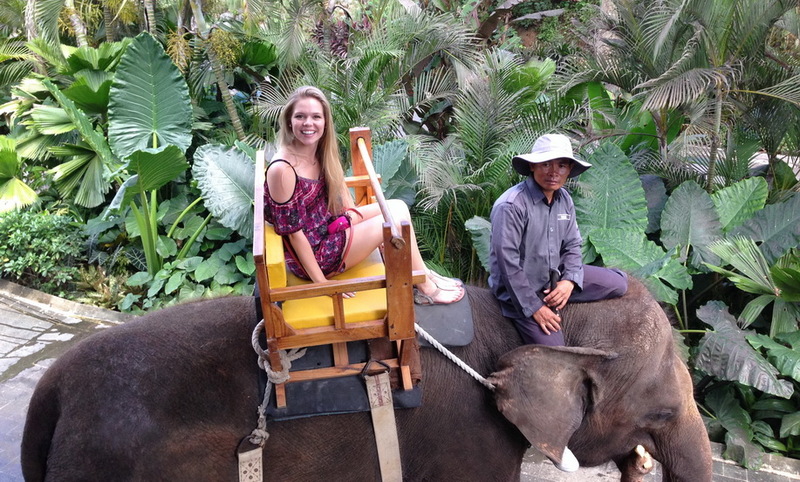 Bali elephant ride will bring them to enjoy the nature and great landscape along the trek . Also during the ride they might meet some wild monkeys , birds along the forest and river . Indeed will be a great and enjoyable experience . 2 hours ride on the four wheel motorbike along a challenging trek , pass through rice field , local farm and by the river . The Bali ATV trek is designed for you who love a semi extreme adventure . 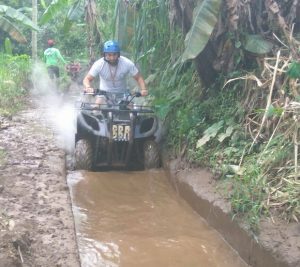 This challenging adventure will guided by professional Bali ATV guide who will assist you along the trek . For the safety , they will equipped by an international safety standard equipment .